EDINBURGH, Scotland, 2018-Sep-11 — /Travel PR News/ — Expedia Group, the world’s largest online travel company, and Scotland’s national tourist board, VisitScotland, are joining forces to help drive travel demand through supporting the country’s hoteliers. 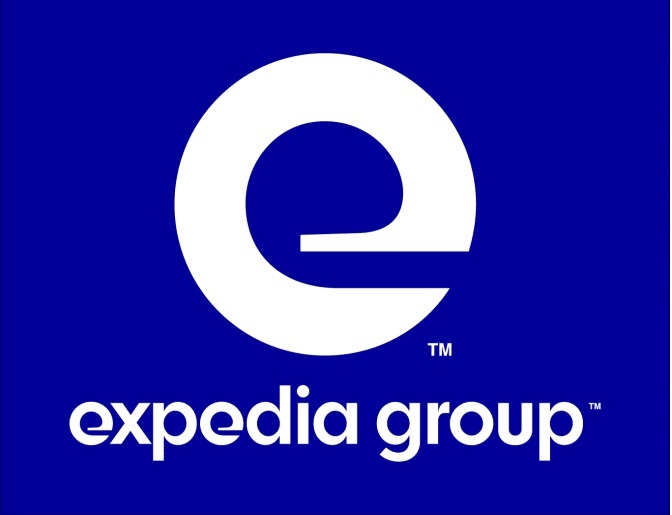 Through the new agreement, Expedia Group will work in collaboration with VisitScotland and hotel partners to build awareness of its suite of value-adding technology tools, help maximise hotels’ offering and boost demand, particularly during low season. In addition, Expedia Group’s data expertise will help VisitScotland conduct a review of the visitor experience in Scotland, with a focus on improving regional spread across the country as well as working with industry partners and sharing best practice. Expedia Group H1 2018 data* shows that demand for Scottish hotels increased, with a number of cities and regions across the country seeing strong year-on-year growth. Demand in Scotland overall also increased, compared with the same period last year. Glasgow and Aberdeen experienced a substantial boom each growing around 10% year on year. Irene Roberts, Director of Market Management, UK & Ireland, Expedia Group, comments: “We’re delighted to join forces with VisitScotland on this important new initiative. Riddell Graham, Director of Industry and Destination Development at VisitScotland said: “VisitScotland has been working successfully with major players in the travel industry to help both the tourism industry and the visitor experience over the last few years, with great results. * Data includes UK hotel demand from H1 2018 (Jan – Jun, 2018) compared with the same period the previous year. This entry was posted in Hotels, Tourism, Travel, Travel Apps, Travel Tech, Travelers and tagged Expedia Group .VisitScotland, Irene Roberts, Riddell Graham, Scottish hotels. Bookmark the permalink.